By Izaak J. de Hulster. 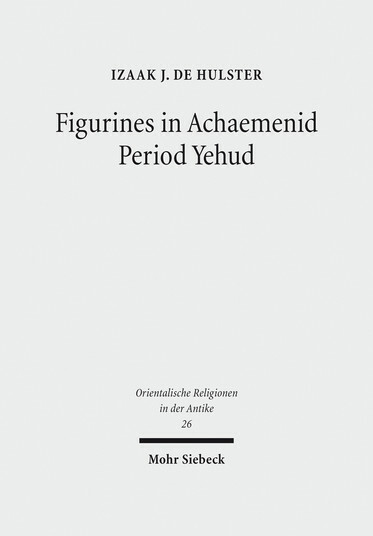 My new book Figurines in Achaemenid Period Yehud attests that figurines were commonly found in post-587/586 Jerusalem. This evidence challenges common assumptions about the rise of monotheism and requires a reconsideration of classifying figurines as idols. It seems self-evident that monotheists do not use idols. Monotheists believe in one godhead and ‘idols’ is a pejorative term for images wrongly perceived as gods – or maybe intermediaries. If the ‘idols’ are indeed rather seen as intermediaries, however, the question can gain new weight: does monotheism exclude other ‘heavenly beings’? A strict view on (scriptural) monotheism sticks to the self-evidence of one godhead and no other heavenly beings. This approach is exemplified by Ephraim Stern’s view on the rise of Jewish monotheism. For Stern, the evidence for the establishment of monotheism in Jerusalem (and Yehud, the province of which Jerusalem was part) was his observation that no figurines (commonly interpreted as divine figures) were found in excavations related to periods post-dating the fall of Jerusalem in 587/586. Likewise, finds of terracotta figurines were taken as residual material and attributed to the time of the monarchy (so, pre-587/586). 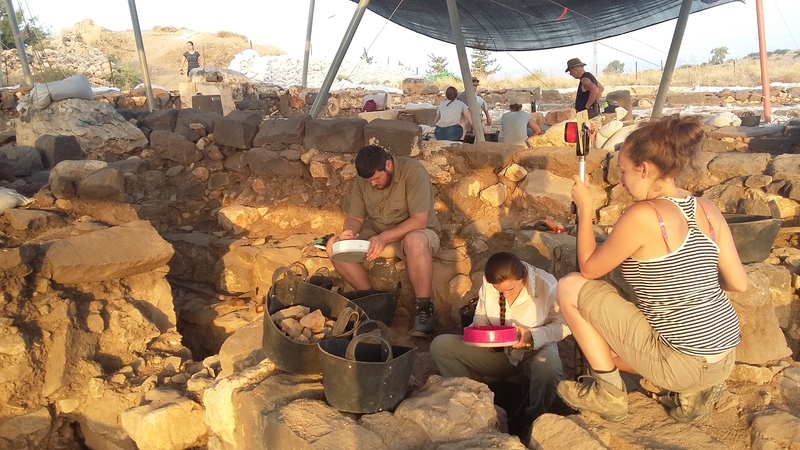 Even the figurines found during the excellent excavation under the direction of Yigal Shiloh in the so-called ‘City of David’ in layers interpreted as post-fall were attributed to earlier times. Although this earlier dating may represent the context for the production of all our known types of figurines, this should not exclude the possibility that there were figurines in post 587/586 Jerusalem. This conscious exclusion is one of the premises of what I coin as the ‘no figurines → monotheism’ paradigm. 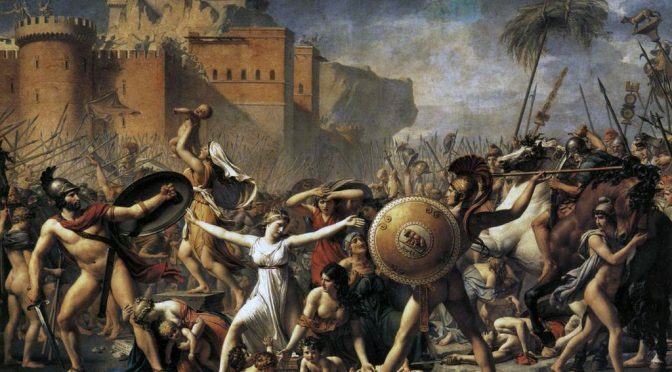 In Stern’s version of this paradigm, after the fall of Jerusalem the inhabitants were taken into exile and the country was left empty; later they returned as a reborn nation of pious monotheistic Yahwists. Figurines in Achaemenid period Yehud provides a detailed study of the terracotta figurines from Yigal Shiloh’s excavation in the ‘City of David’ (especially their contexts in Stratum 9), providing ample evidence for the presence of figurines in post-587/586 Jerusalem (both stratigraphical and typological, i.e. 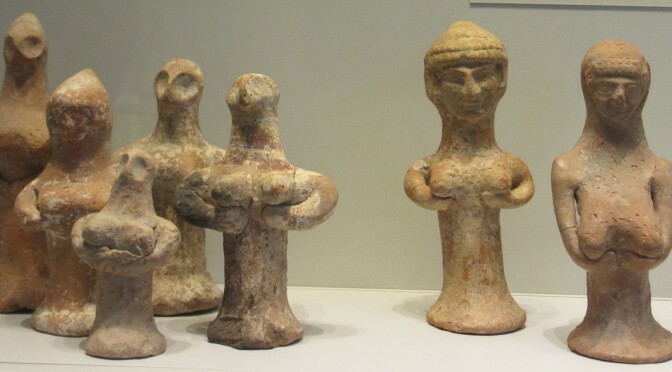 based on where these figurines were found and on how their appearance shows characteristics that connects them with other Achaemenid period ceramics). I further uncover the paradigm’s premises in history, the history of religion, theology, and biblical studies, and particularly reflect on coroplastics (figurine studies). Having established that there were figurines in post-587/586 Jerusalem makes us return to the question: did monotheists use idols? Addressing the various fields mentioned in relation to the ‘no figurines → monotheism’ paradigm, there are a number of solutions. First of all, the denial of figurines as evidence for a purported en masse conversion to monotheism can be unmasked as an identity making (and identity marking) ‘myth of the reborn nation’. Second, those who interpret figurines in the shape of a woman (gynemorphic) as a goddess should give account for the horse-and-riders, pieces of furniture, and the many animal figurines, by which the gynemorphic ones are outnumbered. Furthermore, figurines might not have presented idols or there may have been other reasons explaining why and how terracotta figurines could have been combined with the ideas about the one godhead during the rise of Jewish monotheism, possibly, even as vehicles (intermediaries) of the One’s blessings. 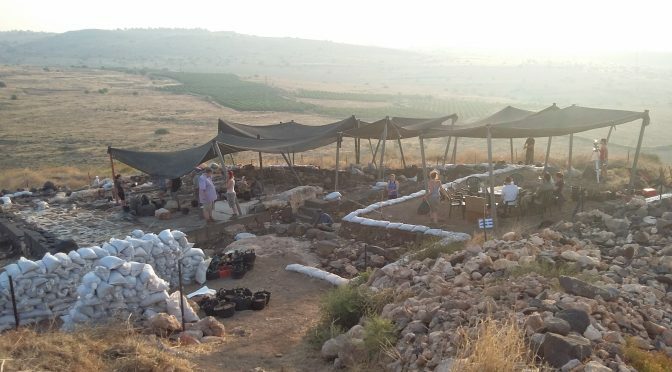 While archaeological excavations often help us to elucidate the narratives found in ancient texts, trying to combine the two sources can sometimes lead us astray. Examples where texts are used for the interpretation of archaeological material usually receive a lot of attention in the media. 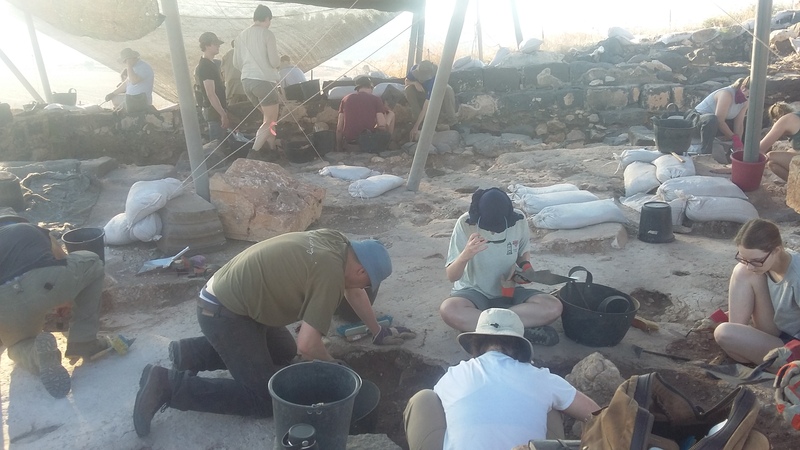 Cases when archaeology and text cannot be so easily used together are considered much more rarely, especially in the weeks around Pesach and Easter when hyperbole in terms of the importance of certain finds tends to hit the media machine. I wish to focus here on a case where text and archaeology cannot be so straightforwardly combined. In late October the CSTT co-hosted a workshop on mortuary ritual together with the REECR. 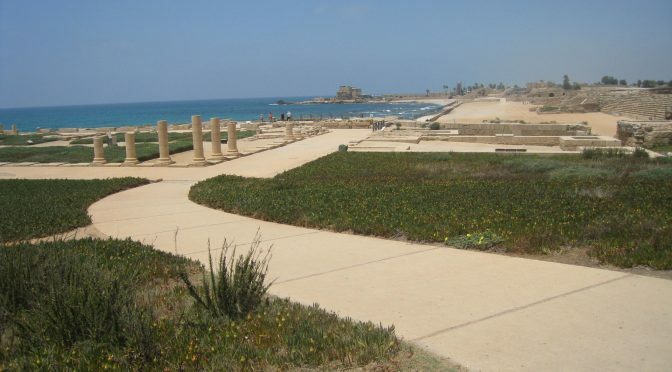 The workshop was a cross-disciplinary gathering, where scholars working within the fields of archaeology, religious studies and biblical studies could discuss aspects of mortuary ritual practices, such as funerary rituals, mourning, ancestor worship and other kinds of death-related ritual behaviour. 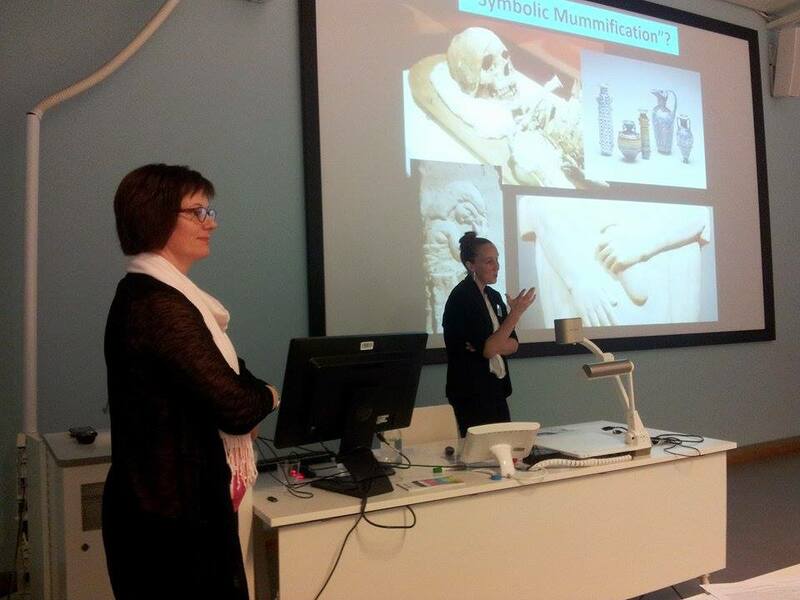 The two-day program consisted of eleven presentations by researchers working on contemporary thanatology (death studies) and ritual, the archaeology of death and mortuary ritual, and mortuary ritual in ancient texts. 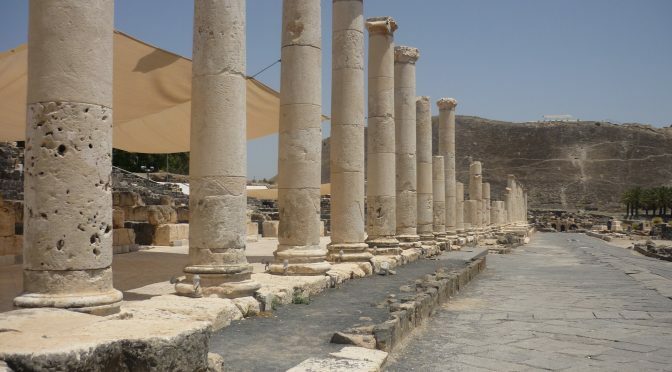 The workshop was an opportunity for scholars working in religious studies, archaeology and biblical studies to exchange ideas, material and methodologies and throughout the two days the discussion was lively, open and engaged. Helen Dixon presenting her research during the workshop, together with session chair Jutta Jokiranta (photo: Anne Katrine de Gudme Hemmer). 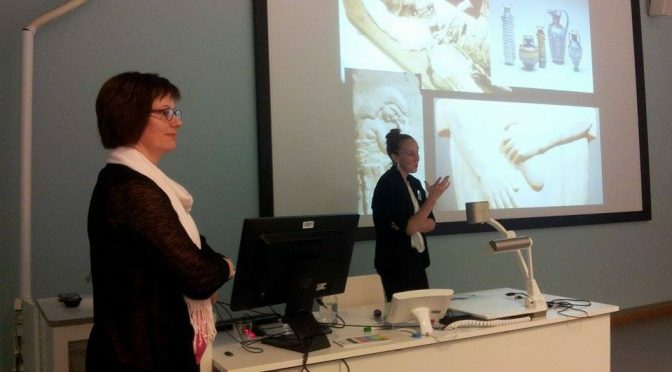 During the workshop it quickly became clear that although the presentations covered a timespan of almost 3000 years and the case-studies came from places as far apart as the Levant and Karelia in Eastern Finland there were many common denominators and aspects that kept appearing. 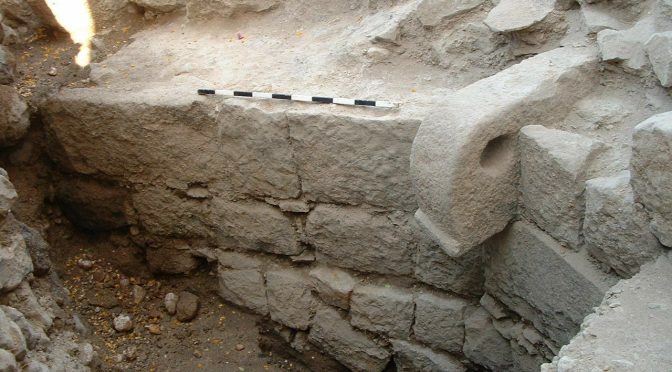 The importance of space and materiality in relation to mortuary ritual was apparent both in contemporary and ancient practices. In many cases mortuary ritual aims to create presence out of absence and this is achieved by strategic interaction with objects and places. Another aspect that was central to many of the examples was the status changes that the dead undergo in mortuary ritual as they are transformed from corpses to the recently deceased and to venerated ancestors. It was apparent that the life of the dead in the sphere of mortuary ritual is surprisingly dynamic and changeable. In the very first presentation on the first day of the workshop Professor Terhi Utriainen from the University of Helsinki introduced the concept of the ritual subjunctive mode. 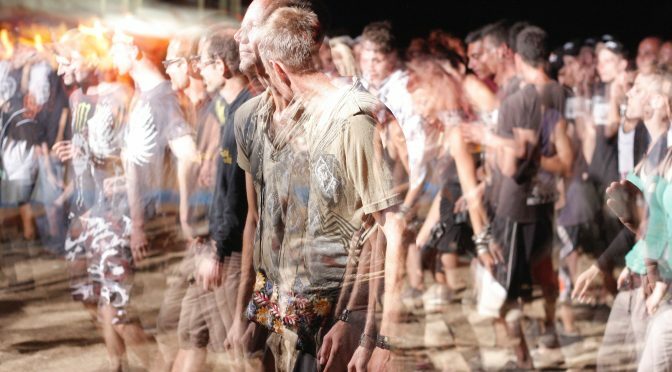 The ritual subjunctive, which was originally proposed by the American religious studies scholar Jonathan Z. Smith, is an ‘as-if’ mode of behaviour that combines the ways things actually are with the ways people would like them to be. 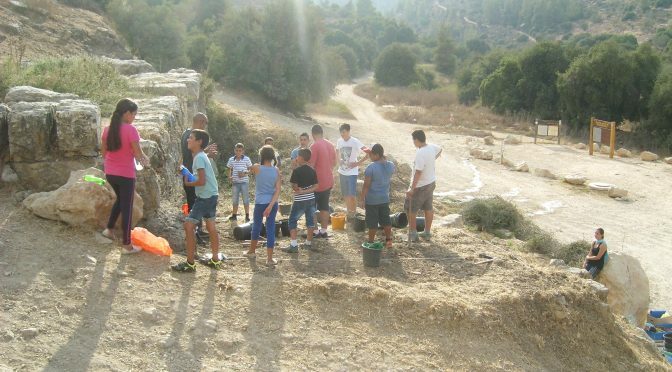 This concept of ritual as an idealized version of the world turned out to be a very fruitful category to apply to several of the case-studies presented at the workshop. In tombs, in texts and in ritual practices the dead are often presented as peaceful, powerful and content and perhaps most important of all they are accessible. In this way, mortuary ritual enables continued social interaction with the dead so that although the living die, the dead live on – at least for as long as they are commemorated and their presence is ritually enacted. The papers presented at the workshop will be revised and published by the Finnish Exegetical Society in a volume edited by Dr. Kirsi Valkama and Professor Anne Katrine de Hemmer Gudme. The book is expected to come out in 2018. 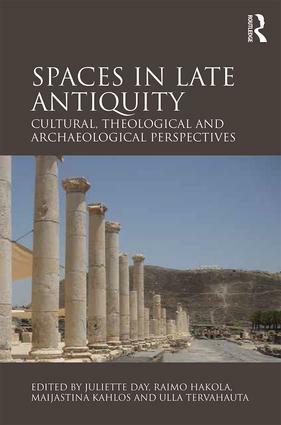 We’re h appy to announce that the edited volume “Spaces in Late Antiquity: Cultural, Theological and Archaeological Perspectives” (ed. Juliette Day, Raimo Hakola, Maijastina Kahlos, and Ulla Tervahauta; London: Routledge, 2016) has been published and can now be ordered through Routledge’s website. The book is edited by CSTT-member Raimo Hakola and other researchers from Helsinki’s Faculty of Theology, and includes two essays by CSTT-members: Raimo Hakola (“Galilean Jews and Christians in Context: Spaces Shared and Contested in the Eastern Galilee in Late Antiquity“) and Rick Bonnie (“Thrown into Limekilns: The Reuse of Statuary and Architecture in Galilee from Late Antiquity onwards“). For more information on how to order the book, please visit Routledge’s website.